Brand Introduction: Our company started manufacturing dolls in 1997, specializing in vinyl, silicone vinyl and porcelain dolls.In addition we produce many related doll accessories, including dolls' wigs, clothes, shoes, dummies, display cartons etc. Special OEM products are made for doll artists from all over the world. Since 1999 we have been a regular exhibitor at the Canton Fair and our products have been widely accepted by European buyers, among others. At the same time, our products have passed the evaluation of "Safety test standard" of EN71 and ASTM, being able to produce specific products according to customers' requirements. We have our own sculptor and designer, novelty, creative design and professional service directly meet our customer's customer high standard demand. 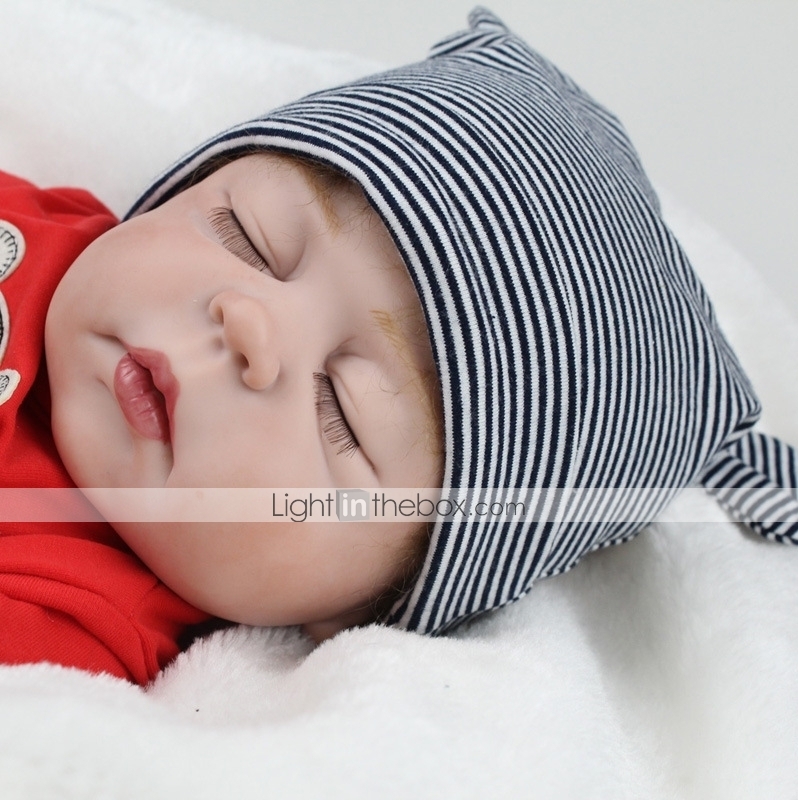 We deeply believe that NPKdollis your best choice to have your perfect dolls, good quality, reasonable prices, and special services at any time!